The second book in this number one, bestselling series from the creator of Percy Jackson. Good book. I have also read ALL the Percy Jackson books, and I love the link to those. If you like suspense and to learn a biy about Norse gods (and runes) then tead this preferably, but not necessarily - after the first Magnus Chase book. This is a great MAGNUS CHASE as well. Thor is soooooo funny especially when he is meant to be full grown adult. 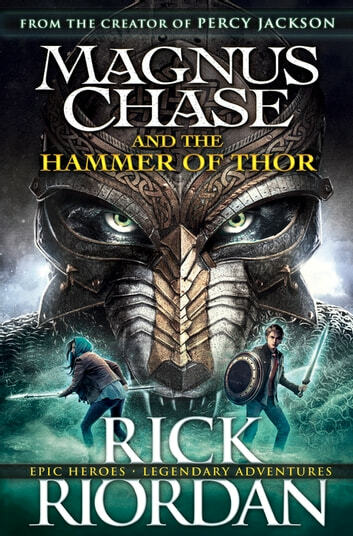 Rick Riordan just gets better every time I read one of his books!!!!!!!!!! Can't wait until I get to read the next book!!!!! !